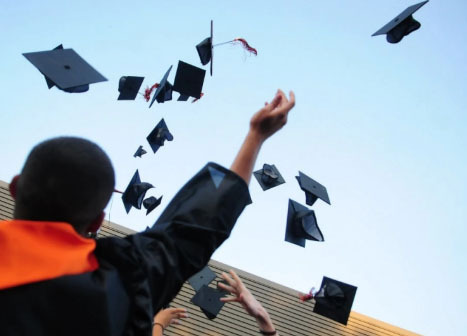 Are a large percentage of high school graduates so unprepared for college when they get there that they have to take remedial courses to catch up? School reformers like to say so, and throw out big percentages of students who are said to need remediation. But where do these figures come from, and are they accurate? Award-winning Principal Carol Burris of South Side High School in New York looks at this issue in the following post. Burris has been exposing the problems with New York’s botched school reform effort for a long time on this blog. (You can read some of her work here, here, here, here, and here.) She previously wrote about remediation rates here. She was named New York’s 2013 High School Principal of the Year by the School Administrators Association of New York and the National Association of Secondary School Principals, and in 2010, tapped as the 2010 New York State Outstanding Educator by the School Administrators Association of New York State. College remediation rates are used to justify the need for the Common Core. For diehard reformers, the lack of “rigorous standards” is res ipsa loquitur –the culpability is such that one can disregard the other possible contributing factors that result in student remediation. The argument is both political and simplistic. It is political because time and again the facts about college remediation are distorted or framed to cause maximum alarm. It is simplistic because it fails to acknowledge the complexity of the problem, seeing college remediation solely as a function of inadequate high school preparation.